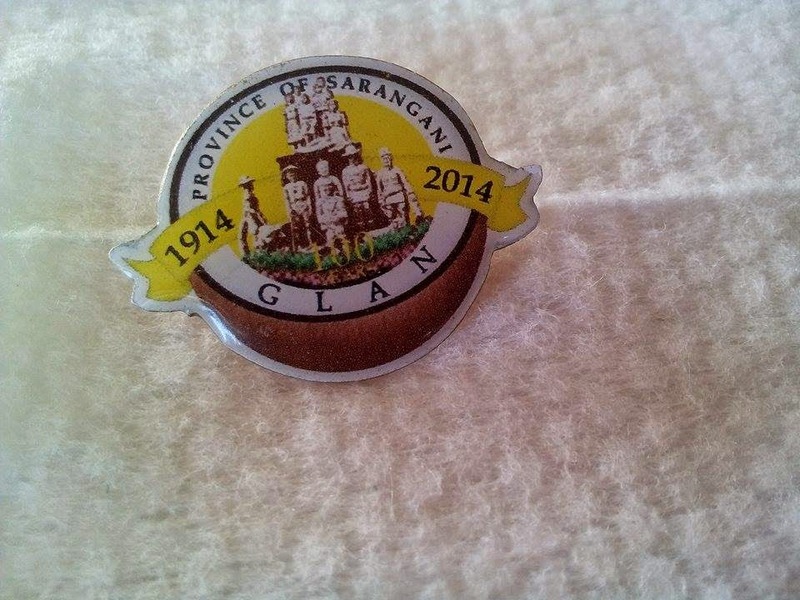 Gearing up for a grandiose celebration of the Centennial Anniversary of the Municipality of Glan, Sarangani Province, proud Glanians gathered around the Municipal Plaza on July 1, 2014 for the kick off of the 100-day Centennial Countdown. Unveiling the large Centennial Countdown Board is the Honorable Mayor Victor James Yap himself, joined by representatives from the different sectors of the Local Government of Glan and the Academe. The centennial celebration will commence on September 24th with the theme "Glan: A Century of Sharing, Caring Among One People, One Culture." Lifted from Gem Tadefa. 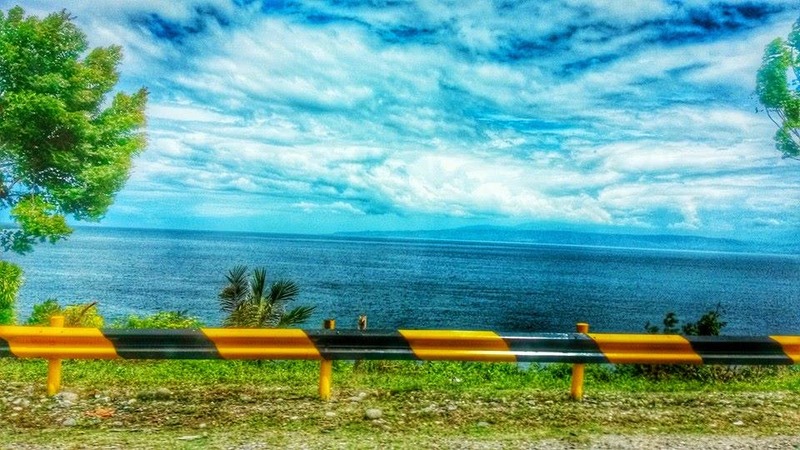 Nature's beauty captured aboard a speeding Innova. 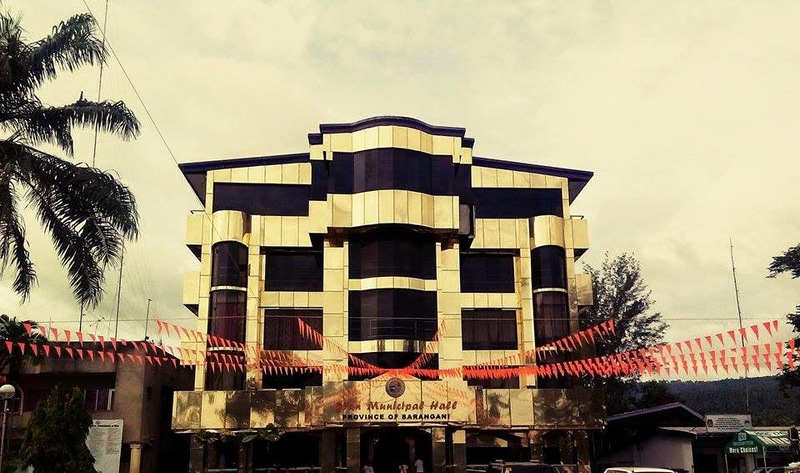 While Glan is home to the much-touted beach festivals- Sarbay Fest and Mahin, the Municipality also boasts of rich cultural heritage. 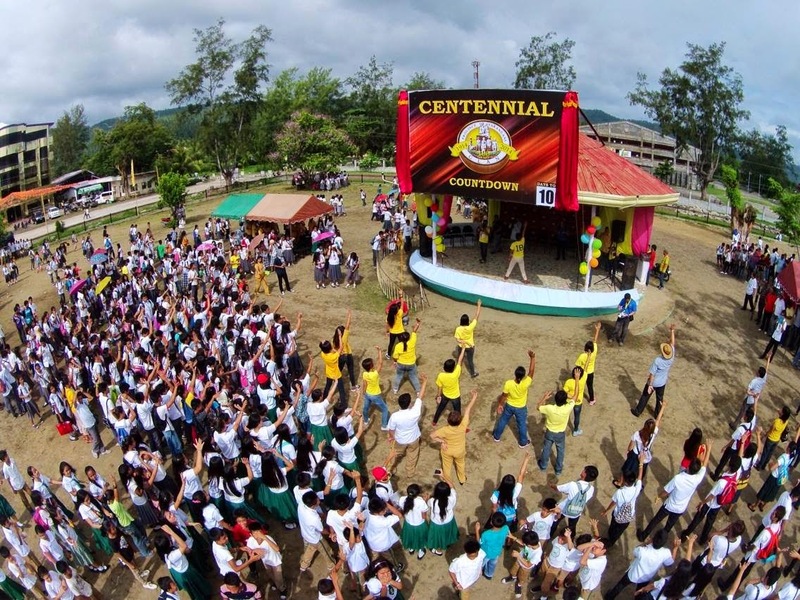 The centennial celebration promises a lot of activities that will surely make Glan's tagline "Tour Town Glan" an experience not to be missed. 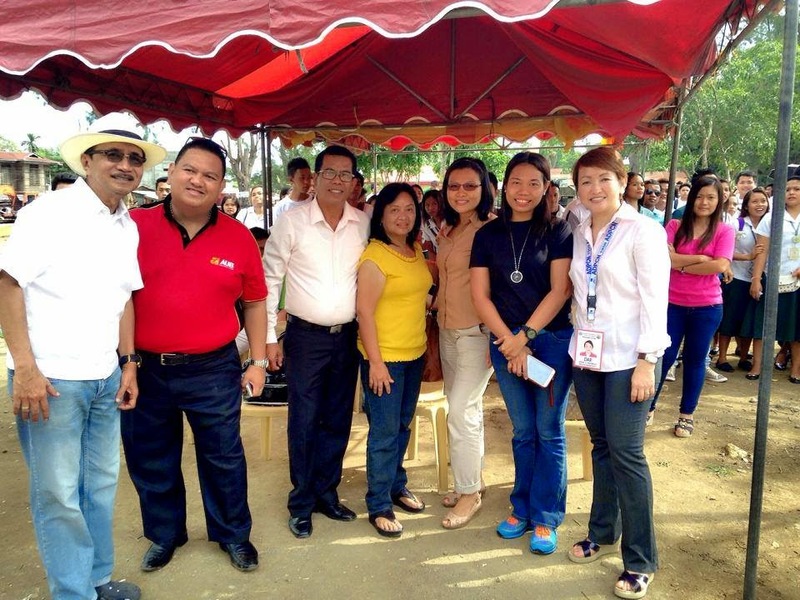 The SoxBloggers Supports Glan's Centennial Celebration. Know How It All Started Here.